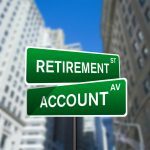 If you’ve started contributing to your 401k retirement plan at work and are catching on how great it is to stash away your money before taxes are taken out, then you should be aware that there are some boundaries which exist as to how you can use these accounts. The IRS of course can’t have its citizens hiding 100% of their income from taxes. As a result there are 401k limits placed on how much you can contribute, how much your employer can contribute, and a few other aspects as well such as when you can access your money. Here are the main highlights of which restrictions you should get to know. These will be important to follow so that you can maximize your savings efforts and avoid having to pay unnecessary taxes or penalties. Traditional or Safe Harbor 401(k) plan: $17,500 for 2013. If you’re age 50 or older, then you may also make an additional contribution of up to $5,500 (called a catch-up contribution). SIMPLE 401(k) plan. $12,000 in 2013. If you’re age 50 or older, you can make an additional catch-up contribution of up to $2,500. Usually these limits increase every few years to adjust for inflation and cost-of-living increases. 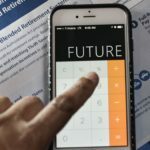 Deferring enough to your plan to reach the maximum contribution limit can be a very powerful to your efforts to save as much for retirement as possible using your 401k and IRA resources. This is because the more you contribute the harder the magic of compound interest works over time creating more and more potential gains. Keep in mind that if you switch jobs within a calendar year, it is your responsibility to know and track how much you’ve contributed to both employer plans throughout the year. 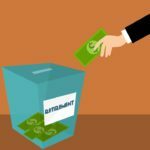 You don’t want to over-contribute above and beyond the 401k limits and then end up paying a penalty. 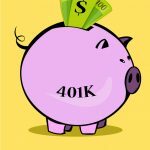 A lot of people don’t realize this until they start contributing to a 401k plan, but your employer will likely offer some kind of incentive or match in order to encourage you to participate in their plan. 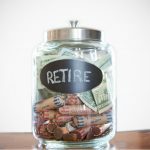 This is because most employers no longer offer a retirement pension and instead want their employees to go with their 401k plan instead. 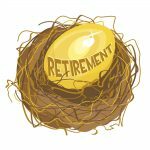 Employer matches can be extremely beneficial to your overall retirement savings strategy because it adds more money to your savings efforts than you would have been able to save on your own outside the plan. And plus it is all tax deferred! 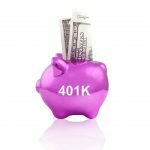 The money that your employer gives to your 401k is treated differently by the IRS. However, just like the contributions you make yourself, your employer is not allowed to flush your 401k account with extreme amounts of money. 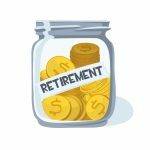 If there were no limits, there would be the temptation for people to take advantage of the system and hide abundant portions of their compensation in their retirement accounts. $51,000 for the year 2013. Again, that’s the combination of your contributions and your employer’s contributions (401k match, profit sharing, etc). 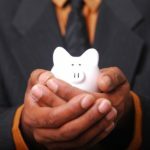 These rules for how much money your employer can contribute to your plan begin to change if you are considered a highly compensated employee (HCE). Basically what the IRS does is conduct a non-discrimination test by comparing the 401k deferral rates of HCE’s against their non-highly compensated employees counter-parts. 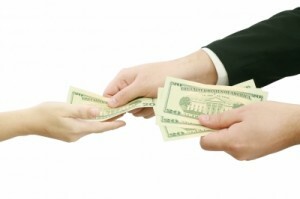 This ensures that the scales are not tipped in favor of the highly paid executives. 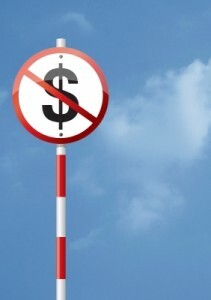 Income: In general there are no income limits to participate in a 401k plan. However depending on how much your colleagues participate in the plan you may fall under the HCE rules mentioned above. Age: Although it may vary from provider to provider, the minimum age to participate in a 401k plan is generally 21. You are allowed to contribute for as long as you work at that employer. 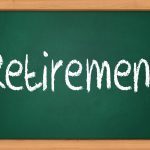 At age 59-1/2 you are allowed to start taking withdrawals from your 401k plan. 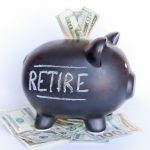 At age 70-1/2 you must start taking money out of your plan (called required minimum distributions or RMD’s). Withdrawals: As stated in the age section, if you are not yet age 59-1/2, then you can’t withdraw your money yet. If you do, there will be a 10% penalty and taxes to be paid on the amount you take out. There are a few exceptions for hardship situations.